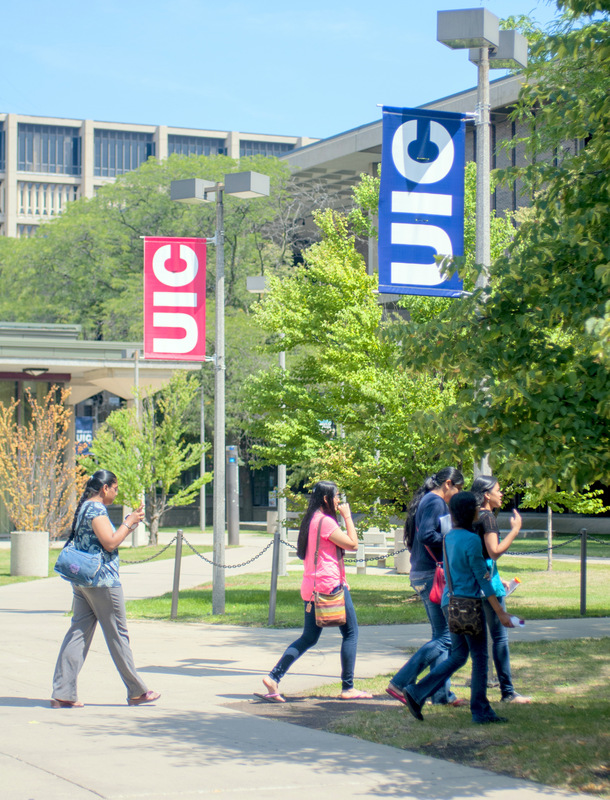 You answered: Yes, I am currently enrolled at UIC. 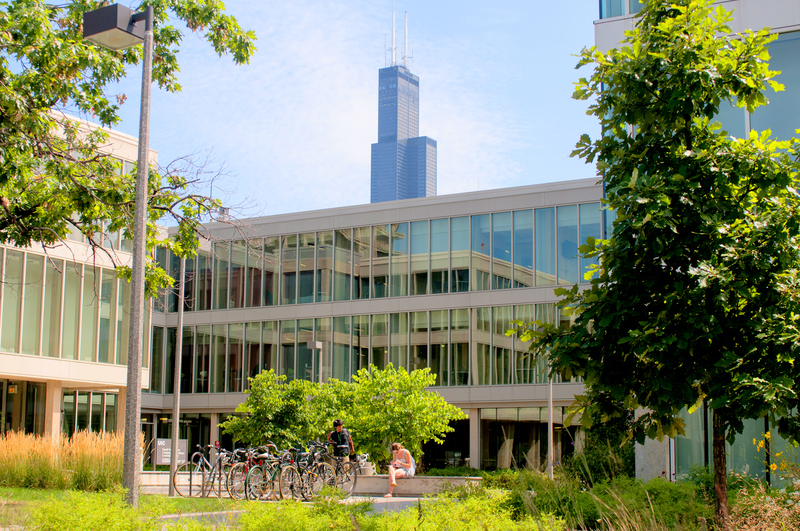 If you are currently enrolled at UIC but not yet graduating, and you want to take summer courses, you should not fill out the Summer Session Only application. 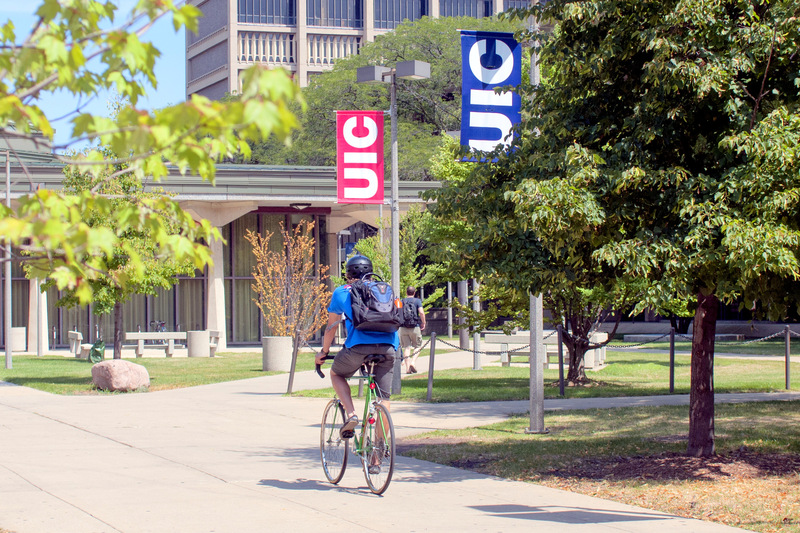 You will register for your summer courses the same way you register for fall and spring courses using my.UIC.edu. You will receive summer registration information by email in the spring. 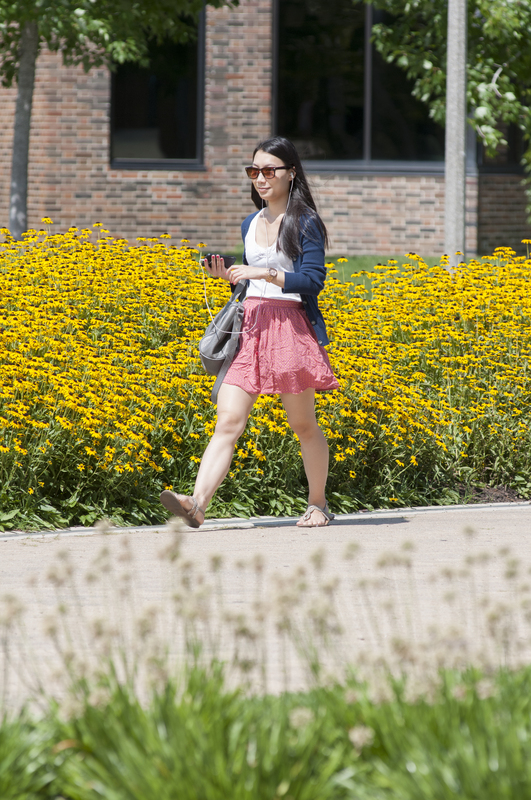 If you will be graduating prior to the upcoming Summer Session and you wish to take undergraduate courses over the summer, you will need to complete the online Summer Session Only application. Continue on to the next question. 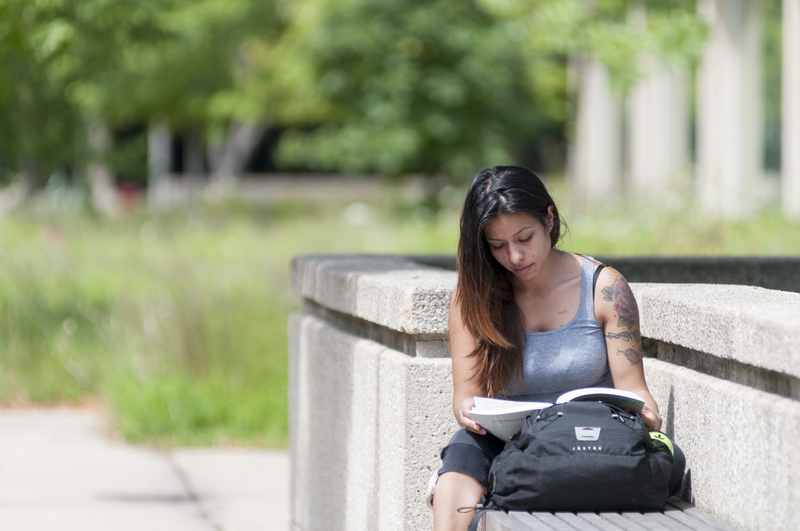 If you are interested in taking graduate level courses, you will need to complete the Graduate Application prior to the appropriate Graduate Application deadline. 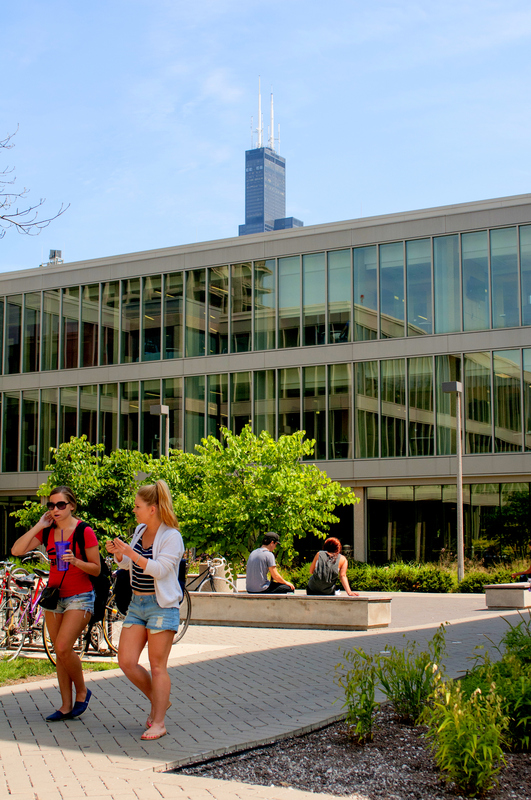 Please contact the Office of Admissions directly at (312) 996-4350 or through the Graduate Admissions Contact form if you have any questions about the Graduate Application.